Penguin Cooling & Heating is one of the leading air conditioner installation and AC repair companies serving Charlotte and the surrounding area. 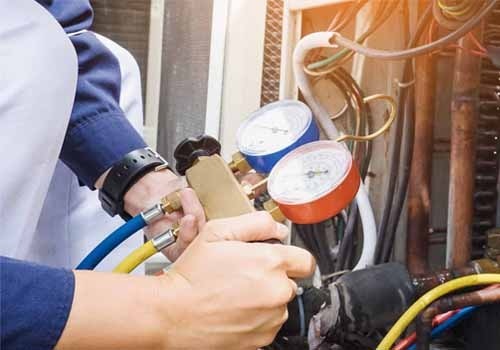 If you need a new AC unit, or if your existing unit is showing signs of wear and tear, our team of fully certified AC technicians can provide you with a reliable, low-cost solution to keep you cool and comfortable 365 days a year. Do You Need AC Repair in Waxhaw, North Carolina? Now focusing on AC repair in Waxhaw, NC and beyond, Penguin Cooling & Heating is always working overtime to bring the latest AC repair techniques to your home. Our office is staffed with experienced, EPA certified technicians who are proven HVAC experts. If you want to keep cool during the summer, we’re the team you want to call. With years of experience in the air conditioning industry, Penguin Cooling & Heating is proud to serve Waxhaw, NC and the surrounding communities. Since day one, our team has been dedicated to service excellence to provide our customers with cool and comfortable air conditioning solutions at an affordable cost. Whether you need a simple maintenance check or a full system overhaul, our fully licensed technicians can help you get the job done right—the first time. All backed by a 100% Customer Satisfaction guarantee, here are our top three air conditioner services we offer. When it comes to AC repair, we like to keep things simple by diagnosing the root of the problem, informing the customer, and then getting to work right away. In most cases, residential and commercial installations can be completed from start to finish on the same day. Plus, all of our repairs are backed by a 100% Customer Satisfaction guarantee. Like any piece of technology, air conditioners need to be replaced every so often. 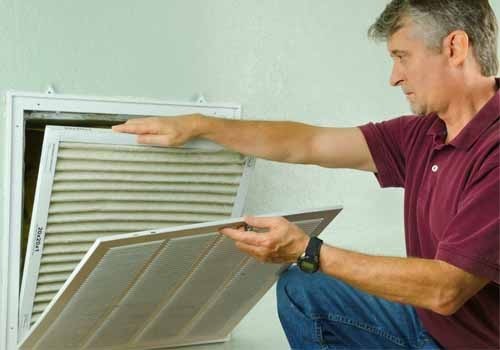 At the end of their life cycle, old AC units can even pose a hazard to the interior air quality of the house and can rack up a high electric bill. To prevent this from happening, give us a call to inspect your unit and determine whether it is due for a replacement. 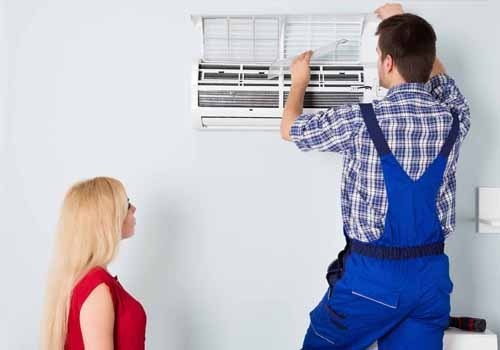 If you need your AC system replaced, our team can walk you through the replacement process from end to end—from selecting an affordable new unit to determining the best installation site in your home and, of course, installing the unit itself. After installation, our technicians do full system tests to make sure your new unit it is working at optimal efficiency. With Penguin Cooling & Heating, you do not need to sacrifice quality for cost. We now provide a litany of AC repair, installation, and maintenance services in the Waxhaw, NC area. Our EPA certified technicians work year-round to ensure your building is kept cool and comfortable through optimal air conditioning. Day or night, our team of licensed and background-checked technicians can arrive at your doorstep and get to work right away. If you live in the Waxhaw area, our mission is to become your one-stop shop for AC installation, diagnosis, adjustment, repair, and replacement. Need an AC repair or installation? Penguin Cooling & Heating has you covered. Open 365 days a year for your convenience, contact our Waxhaw, NC office today for a free quote.